Medicines are not like other tradeable goods, and free trade agreements (FTA) can have a significant impact on their accessibility. 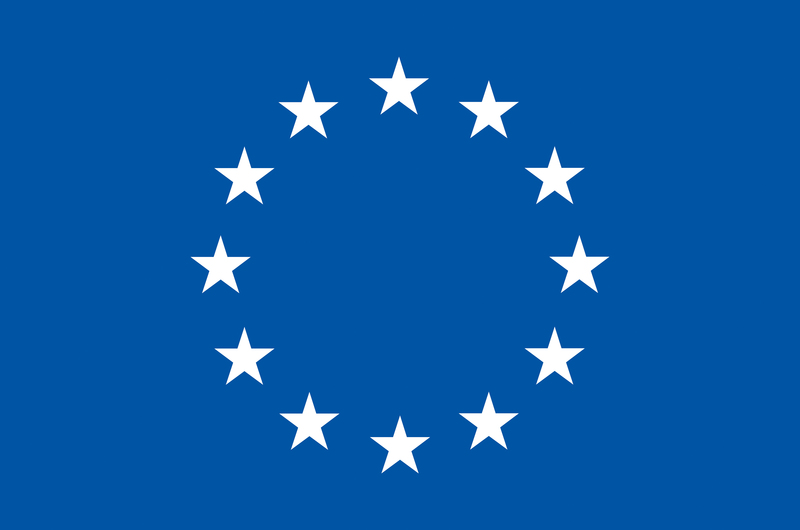 Our work on trade focuses on the European Union’s (EU) international trade agenda, and how that affects other policy areas, including the promotion of global health, or the fulfillment of the Sustainable Development Goals. We support the use of legal and administrative measures by governments to counteract the damaging effects of excessive intellectual property (IP) rights, which improves access to affordable medicines. These measures include the use of compulsory licenses, or stringent criteria for patents. Here you will find more information on the tools available, and the work being done, to improve access to affordable medicines for everyone, everywhere. What can be done to protect public health and access to medicines from trade related IP demands? How can flexibilities be used to advance and improve access to medicines? What do we mean when we refer to compulsory licences, TRIPS Agreement, or National and Most Favoured Nation? What work is being done by Health Action International and its members on trade?